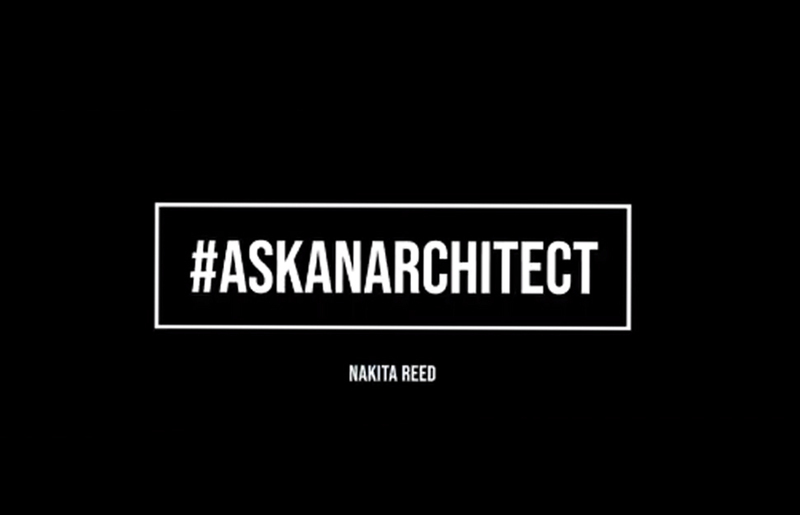 In March, the American Institute of Architecture Students interview series, #AskAnArchitect, partnered with AIA WIELD (Women Inspiring Emerging Leadership in Design) to celebrate amazing women in the field of architecture in Washington DC. Our own Nakita Reed was featured as a guest architect. She discusses field credentials, life and career challenges, and solid business strategies.